Want to Advance your ERP System like Raw C? Everyone is talking about Raw C’s MYOB Advanced ERP system, implemented by Walkerscott. From our clients to business partners and those who use technology in business. At Walkerscott we actively listen and understand our clients’ needs, and then invest them with clever, real and technology-enabled solutions. There’s nothing more frustrating for a business than losing money. Without accuracy, visibility and tracking on stock, it’s a matter of time before these factors result in errors. Dennis Ghetto, Raw C’s Co-owner, CFO and Operations manager says “We needed to know we were making money and to analyse our sales data in order to control and grow our business. We needed a fully integrated system because we couldn’t do pre-payments in the old system, or find out what stock in transit was coming from our factories offshore.” The only way they could do that was finding a user-friendly system that works for them. Raw C went shopping for an ERP system that could help solve their problems. The ERP experts at Walkerscott were happy to help them find the right fit for their business model. MYOB Advanced was selected as the best fit for Raw C’s professional model, for its user-friendly interface and Cloud-based system. Our client wanted “more consolidated reporting from a sales and a financial Perspective”. 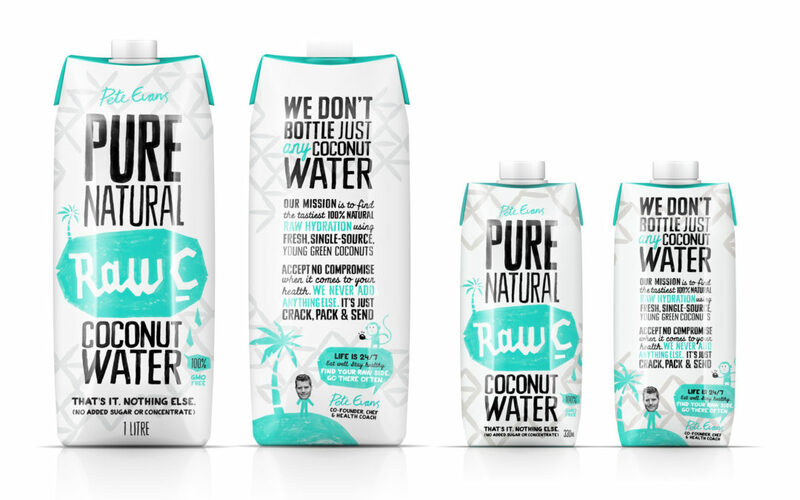 Raw C have so much love for coconuts that they wanted to make sure that every part of their business can benefit from MYOB Advanced. MYOB Advanced allows Raw C to do everything it wants now – Live financial and warehouse data, In-depth reporting instantly available, lower inventory costs, improve customer service and loyalty. “We have 100% confidence that Advanced will continue to grow with us. It has every element we need as a business to jump forward.” MYOB Advanced is designed to meet your existing business requirements while being flexible enough to support your business as it continues to grow. All you need is a device with an internet browser. It’s simple, effective, and the benefits are quick to follow.